Consulting with Specialist Construction Litigation Lawyers can inform and prepare you for any possible legal dispute. It is better and important that you know what’s to come and who you can turn to. Often times, a construction plan does not pan out as accurately and flawlessly as expected. There are several conflicts that may come up during the building process. When it comes to such situations, you will need a construction litigation lawyer. 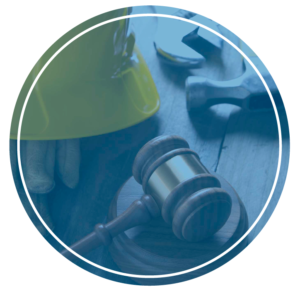 A construction litigation lawyer deals with providing dispute resolutions to various parties involved such as contractors, sub-contractors, and other stakeholders. Construction litigation refers to the process of taking legal action to resolve building disputes. Subsequently, this is the time when a party decides to take a legal action against the other party because disagreements and non-compliance to the construction contract continue to occur. Litigation is often associated with arbitration. 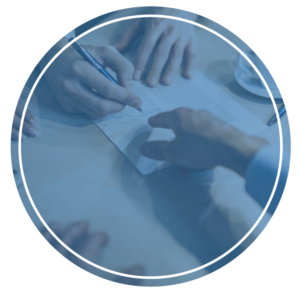 Arbitration consists of stages within the process, such as the initial pleadings, panel selection, scheduling, discovery, trial preparation, and lastly, the final hearing. Therefore, arbitration refers to the procedures where the dispute or conflict is passed, through distinct agreement between parties. Building disputes can cause stress and loss of money for the part of the owner. It is recommended to resolve the issues immediately to prevent other critical issues to happen further. 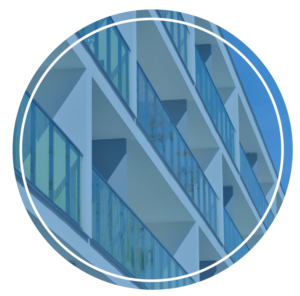 Our building dispute lawyers can help you with any construction disagreements between any parties involved. In most instances, if the conflict cannot be resolved by the parties involved alone, there will be a potential litigation. The initial client consultation is also called as the case investigation stage. At this first stage, the case is being studied and reviewed by the construction litigation lawyer. The main purpose of this is to identify whether the evidences are sufficient or not to file a lawsuit or defend a possible lawsuit. Basically, the pleading stage is drafting a variety of pleadings on the part of the clients based from the nature of the case. A construction litigation lawyer will review all the gathered significant documents and the laws that can be used against the other party. 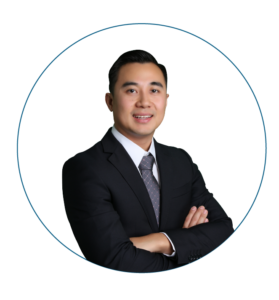 Contracts Specialist’s principal construction litigation lawyer, John Dela Cruz, has been working with various strata and building disputes for residential homeowners, builders, and contractors. He helps the clients to get the best outcome for their litigation process so the client’s legal position can be supported with legal proofs and terms. This stage includes the experts’ statements as the construction litigation lawyer will ask relevant information from them. Experts from various related fields such as structural engineers, electrical engineers, architects, water envelope specialists, mold remediation specialists, HVAC engineers, roofing experts, masonry experts, construction sequencing experts, and others. Overall, the litigation lawyers will request to interview the experts depending on the issues involved. Thereafter, the discovery stage of litigation process comes next, this stage is considered as the most costly stage. Through this stage, each parties will get to discover what the other side is going to say. Exchanging information between the parties are the main purpose of this discovery to determine other potential issues. The trial is the most common stage among the stages of litigation process. Most of the construction cases can be resolved outside of the courts but there are several times that the parties are unable to reconcile. The Contracts Specialist construction lawyers can conclude the stage and start to prepare for the actual trial. Moreover, the construction litigation lawyer will now be able to analyse the strengths and weaknesses of the construction case. The trial stage also include the testimony of the witnesseses, persuasive arguments based from presented evidences, opening and closing statments, cross-examination, and others. Lastly, the settlement stage, the parties will expect to negotiate and choose dispute resolution alternatives. Settlement will occur anytime during the duration of the litigation process. If the result of the trial is not favorable to the other party, the building solicitor will recommend an appeal. 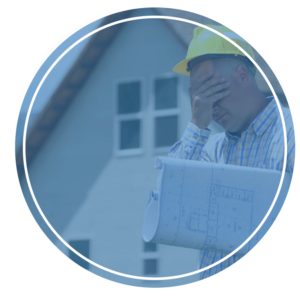 There are three main construction issues that most of construction solicitors handle, namely: the construction defects, construction delays, and construction workarounds. The construction defects refer to the defective works in designs, workmanship, materials, and systems used on a construction project. It is called defects as these will result to failure. The construction delays refer to the time overrun either beyond completion date, or beyond the date that the parties agreed upon. 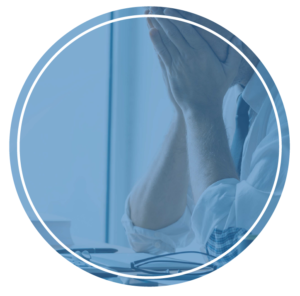 Under the defects there are also damages of delays including the loss of productivity, loss of profit, increased cost and expenses, increased home office overhead, and acceleration damage. The construction work arounds are related to changes in the work. Work around is a complex concept but generally it is associated with small disputes where one party declines to continue to comply with the agreed contracts. Contracts Specialist’s lawyers can help you with residential and commercial building disputes; payment disputes and variations; and New South Wales Civil and Administrative Tribunal (NCAT) proceedings, as well as contract termination. 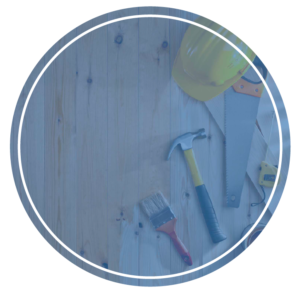 We can completely be of help to you as we work on construction law matters so you can be confident you are getting the right advice. Our services are exclusively made to help you resolve your constructions and building problems.